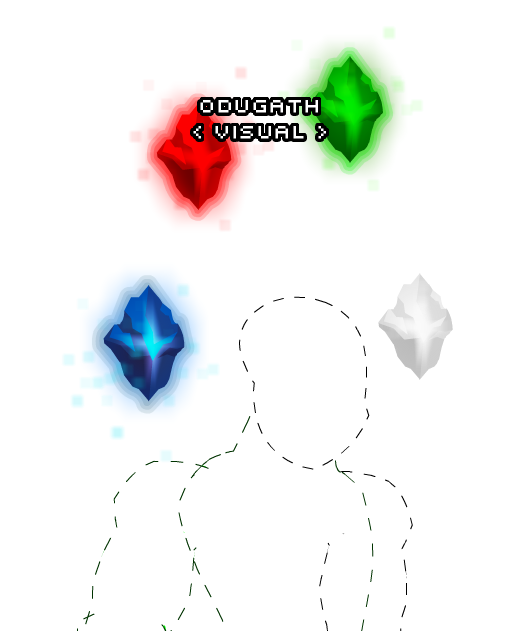 Description: Your own Air, Fire, Eath and Water elements from Fablefoest. This gives 15% to Elementals! Note: When equiped, this item does 15% more damage to Elemental Monsters.